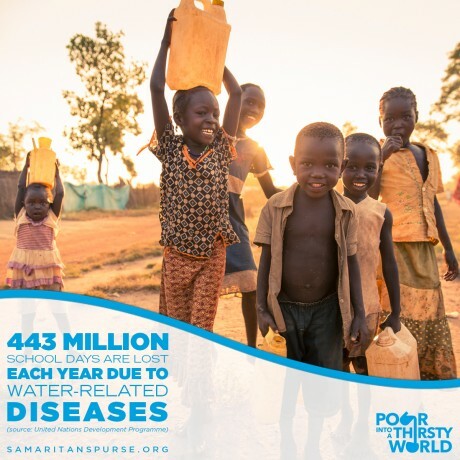 How far do you walk each day to get water for cleaning, bathing, and drinking? 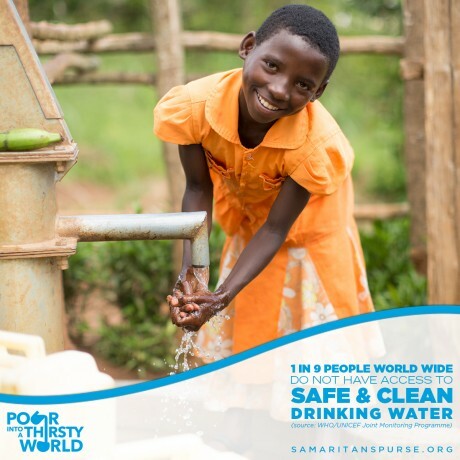 For most of us, it’s simply a matter of walking into the kitchen or bathroom to turn on a tap that delivers clean water straight to us. 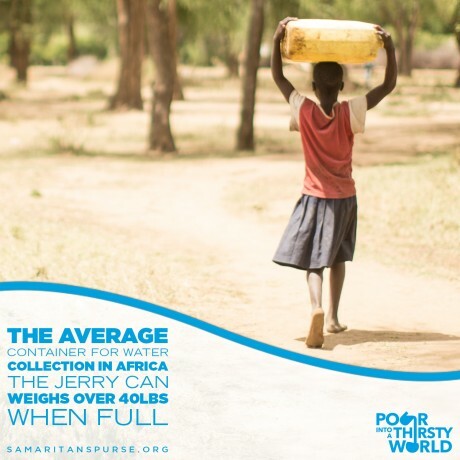 In many places around the world, getting water isn’t a simple task. Women and children often spend hours walking through sometimes dangerous areas to fill jugs with questionable water. 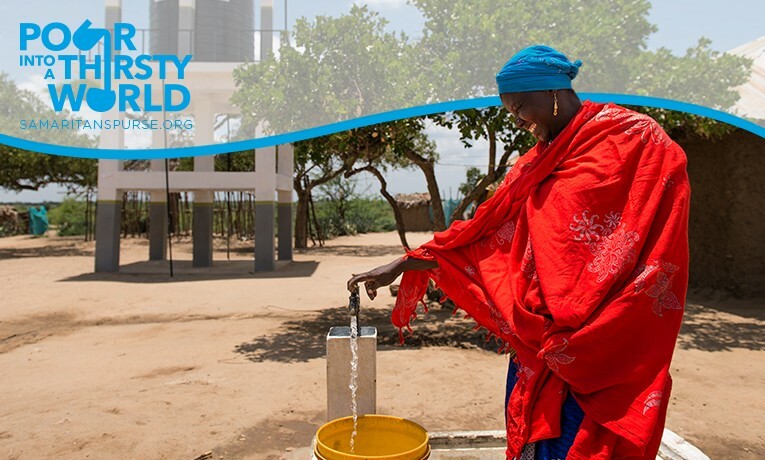 With World Water Day approaching, we have the opportunity to share information about the struggle for clean water. 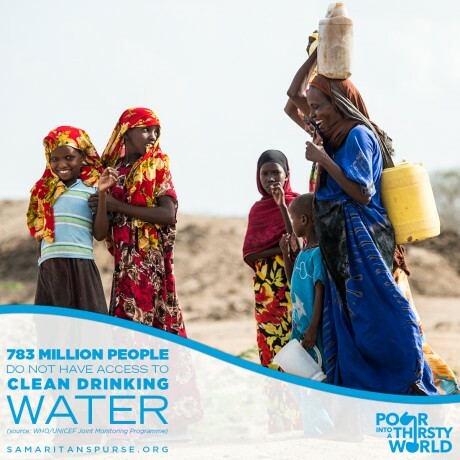 We hope that you’ll join us this week in supporting those who need access to clean water. One way you can participate is by sharing the facts below. Simply click the “Tweet” buttons below the facts to raise awareness. You can follow our progress this week here.